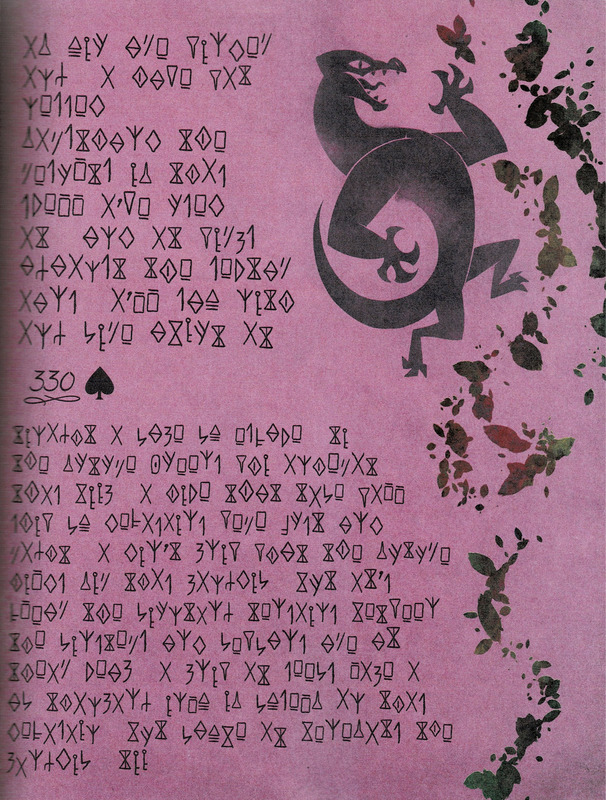 The Book of Spells just came out, and some of it's pages is written in “low Mewnian”. So here is official decoded Low Mewman alphabet (posted by Gravityfying) so you ca translate pages by yourself or enjoy using this to hide your inner sorrows. 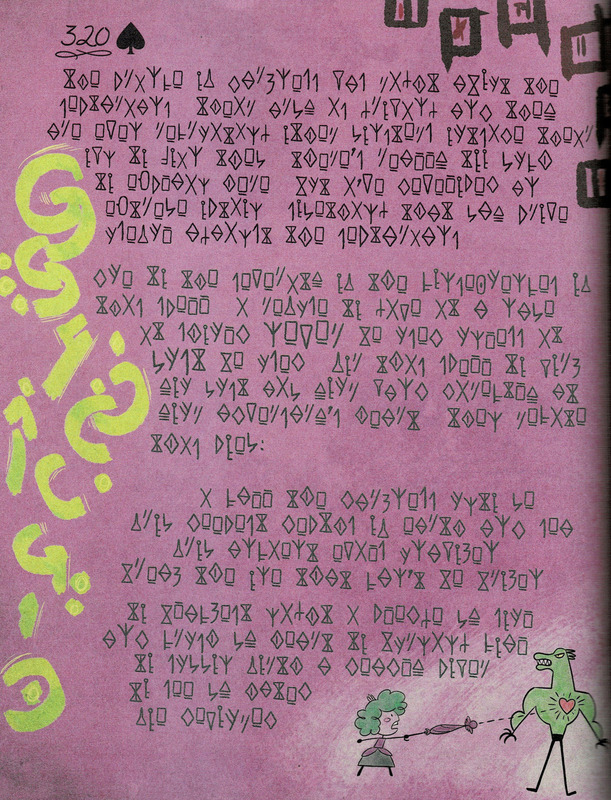 Here are pages written in “low Mewnian” in Eclipsa’s chapter. Official art and poem for Star the Queen of Mewni and chapter 11 from her diary!